Our practice believes that it is always important to buy travel insurance when you take a trip. We are referring to insurance that covers things like trip cancellation, lost luggage, missed connections and health issues that may arise during the trip. This is in addition to whatever health insurance you may already have. Having travel insurance is especially important when you are pregnant. For one thing, obstetrical complications, when they occur, tend to be sudden and often life-threatening. If such an emergency happens before your trip, it is most likely you will have to cancel your travel. And if you have an emergency during the trip, you will probably need prompt medical attention. With some companies you can buy a policy that covers pre-existing conditions. But a normal delivery that happens to occur while you are traveling will still not be covered because it is a normal, healthy occurrence and the insurance company feels that it is something you should have planned for in advance. What you need to find, therefore, is a policy that will cover pre-existing conditions (the pregnancy) but also events that may be due to the pregnancy but are not part of a normal pregnancy. A severe attack of morning sickness that requires hospitalization, for instance, is not part of a normal pregnancy. The same goes for conditions such as a miscarriage, ectopic pregnancy, abnormal bleeding or premature labor. Even then, depending on the policy, coverage may be confined to a specific period during the pregnancy, such as the middle trimester. And there are other circumstances when coverage may be denied. 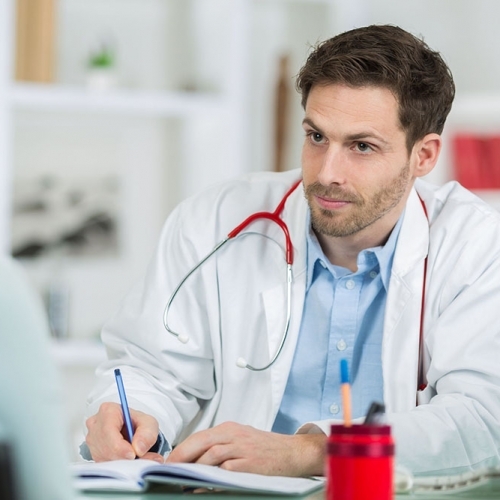 One example is if you are traveling against the advice of your doctor. Or if the purpose of your travel is specifically to seek treatment for your condition. Trip cancellation coverage will also not be honored if you are denied boarding by an airline or cruise line. The insurer believes that you should have checked this out with the carrier before you left home. Airlines vary on their policies, but in general you will not be allowed to board after 36 weeks without a note from your doctor. As you get closer to your due date, you may even be required to have a note dated within the past 72 hours. 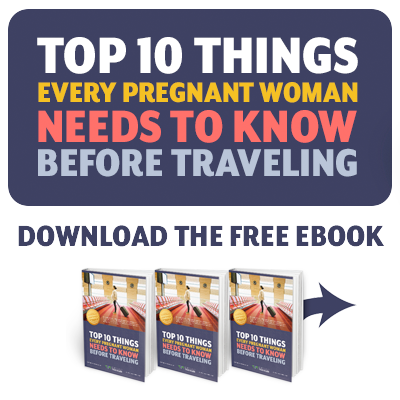 Most people do not realize that cruise lines are also very particular about pregnancy and usually will not allow you to board if you will be 28 weeks or more by the end of the cruise. They have good medical facilities on board but are not equipped for childbirth or obstetrical emergencies. Remember that even if you do have such an insurance policy, medical providers in another country most likely will not be set up to bill the insurance company. You will need to pay with cash or a credit card and then get reimbursed by the insurance company later. So we emphasize that it is important to carry trip insurance when you travel, but for all these reasons it is important to check out all these factors and talk to the insurance agent before you buy.